an effective thunder made of whatever is super effective on target. 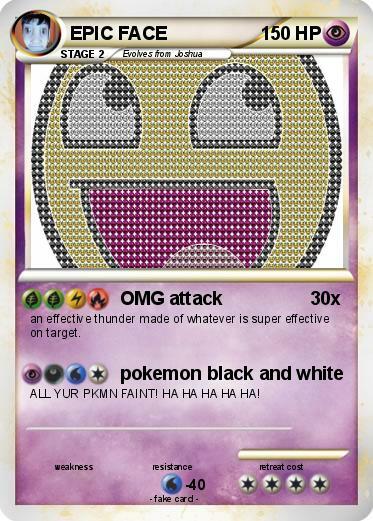 ALL YUR PKMN FAINT! HA HA HA HA HA!